Owning Bitcoin usually means that you retain full control of your wealth. You do not need to trust your wealth to a bank and just hope they will not lose it as so many did during the financial crisis. But the flip side of this is that your wealth is idle – it is not being traded or lent out to earn a profit – so you do not earn Bitcoin interest. Of course, many BTC holders hope to realize a profit through an increasing value of the currency compared to their national government fiat money, but it would still be nice to earn interest on top of that wouldn’t it? Fortunately, there are ways to earn daily interest in bitcoin. As with everything, there are pros and cons to any of the options listed here. 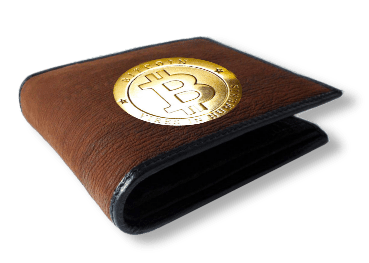 Moving your bitcoins out of your wallet to a deposit just like with real money means that you no longer have control over your funds. That is why you should do this only if you trust the organization you deposit your money to. A lot of websites over the Internet promise too good to be true things like 1% daily interest for example, so be very careful. Almost all of these websites are a scam and sooner or later will run with your money. If something sounds too good to be true, then it most probably isn’t. Anything more than 5-6% yearly interest sounds suspicious and should ring some alarm bells. So what is a good and trustworthy option for you to invest a certain amount of bitcoin and watch it grow? Buy and hold cryptocurrencies that give you dividends for just holding them offline in any wallet. Decentralization means that nobody controls your money, except you, and only you. It is not possible to earn dividends or interest from a cryptocurrency wallet. However, if you choose to keep your coins in a wallet owned by a company that chooses to give dividends or interest, then you can earn dividends/interest. Staking is another superb way of earning in the cryptocurrency space. 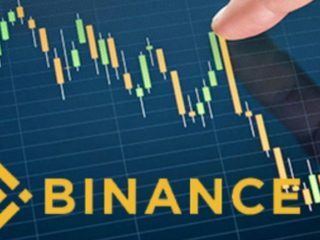 In this method, you simply need to buy and hold your crypto coins in a special wallet to earning regular dividends or profits on it. This method is usually employed by proof of stake cryptocurrencies because in this way they reward the stakeholders and secure the blockchain as well. Staking creates an incentive for holders to invest in a platform and use it on a regular basis. It’s good for the network and it’s good for the users, as they can earn back a percentage of their staked assets on a monthly or yearly basis. These earnings can range from a fraction of a percentage to 20%, 50%, or even 99%. 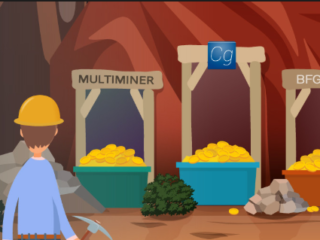 In this method, you need to keep your wallet online most of the time to earn those dividends and these dividends are paid out in the native cryptocurrency called the staking reward. Staking NEO lets you generate GAS, the platform’s internal currency. A GAS fee is charged whenever someone creates or alters an asset on the NEO blockchain. GAS pays for each action and is then distributed to NEO stakeholders proportionately. The more NEO you have staked; the more GAS you’ll earn with each payment. Earnings vary between holders from month to month, but many reports getting back around 10% of their initial investment after a year. It’s also worth noting that to maximize ROI with Lisk, you’ll want to stake at least 400 LSK. Staking payouts vary depending on the delegate earnings and percentages. A good figure for serious investors is between 10-12%. An index fund is a type of mutual fund with a portfolio constructed to match or track the components of a market index, such as the Standard & Poor’s 500 Index (S&P 500). An index mutual fund is said to provide broad market exposure, low operating expenses and low portfolio turnover. These funds adhere to specific rules or standards (e.g. efficient tax management or reducing tracking errors) that stay in place no matter the state of the markets. Cryptocurrency Index funds work the same way as any other index fund you can invest in. Essentially, you buy shares in a fund. This fund is made up of a basket of different cryptocurrencies. So you are not investing directly in a particular coin, instead, you buy into the fund. The fund then invests your money across the basket of cryptocurrencies they follow. The value of your investment then tracks this selection of cryptocurrencies, which can lead to better payoffs and reduced risk than investment in a single cryptocurrency. 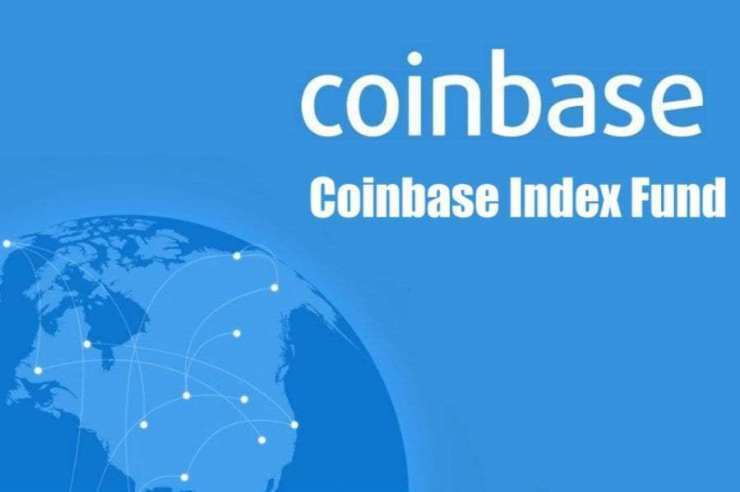 Coinbase now offers an index fund which currently tracks seven digital currencies: Bitcoin, Ethereum, Bitcoin Cash, Litecoin, Ethereum Classic, Ox and Basic Attention Token (BAT). As you would expect, the vast majority of the fund is made up of Bitcoin. The fund focuses on large market cap coins, which should be less volatile than smaller market cap plays. BB Index offers a selection of Index funds that are associated with Olympus Labs, a blockchain financial ecosystem. This means that investors who are already used to working within Olympus will find these indexes easy to buy into. It also means that there is a huge amount of crypto expertise behind this index fund set-up. Incredibly, there are 26 different index funds to choose from here, which gives a huge amount of flexibility and covers a vast swath of the cryptocurrencies out there. There is the Delta Summit Index (DSI), an index that includes digital currencies based on a vote taken amongst the attendees of the Delta Summit – a leading blockchain innovation event. It launched at the event in October 2018. Whether this is simply a gimmick, or whether pooling knowledge in this way actually gives rise to well-performing fund, only time will tell. Or the Solidum Prime Index (SOPR), which holds an equal amount (4.35%) of 23 different currencies. 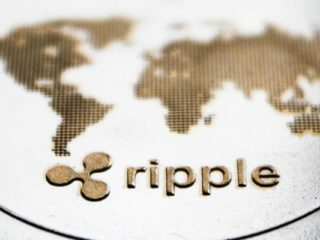 This is the first fund included in this article which is not majority bitcoin. The idea here is that this index should be isolated from the risk of any one currency’s value collapsing while still allowing room to capture lesser known altcoins that suddenly rocket in price. Iconomy has a huge selection of index funds available, with something to suit everyone: From the simplest index fund, a simple split between Bitcoin and Ethereum, right through to really niche offerings. When companies create dividend tokens, they do so with a financial promise. When they make a profit, part of that profit will be shared with the owners of the tokens. For example, Nexo returns 30% of its profits to its token holders. As with dividends from shares, this gives investors passive income. In return for putting money into a company, they receive profits on an ongoing basis without having to do any further work. Unlike dividend shares, these tokens don’t provide any ownership over the company, unless the token is also an equity token. Owners of dividend tokens benefit from their rise in value, as with any form of token. But they also profit along the way, thanks to those dividends. And the promise of dividends adds to the token’s value, increasing the likelihood that it will gain in value, as long as the company behind it remains strong. 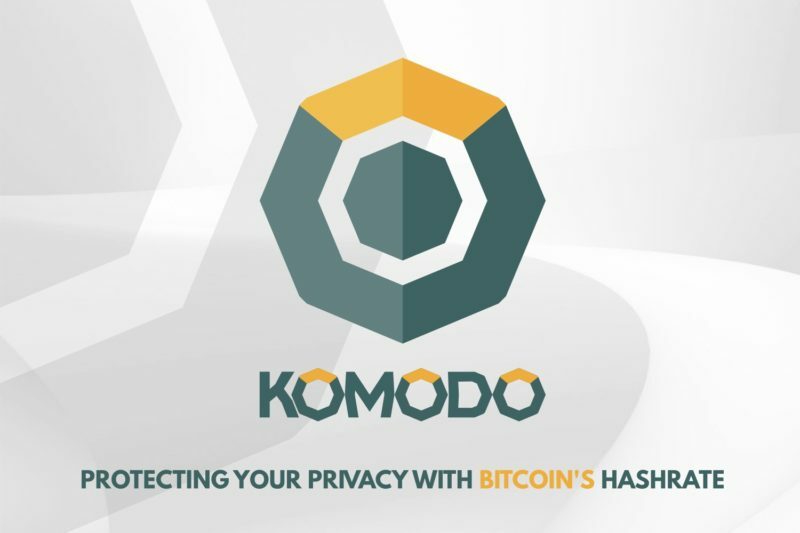 Komodo is a popular cryptocurrency that has anonymity features plus a better consensus mechanism. It is also part of a broader decentralized economy system called SuperNET and they are also a pioneer in developing atomic swap enabled P2P decentralized exchange called BarterDex. NEO is also a cryptocurrency that exists on NEO’s blockchain. Apart from the NEO cryptocurrency, NEO has one more crypto-token called GAS (formerly known as ANC or Antcoins) which can be staked in a NEO wallet for a handsome return. Also, it doesn’t require you to keep your staking wallets open at all times like in other POS cryptos. But remember, only a few wallets let you claim the GAS, so you need to pick the right wallet to get the GAS as dividends. Pundi X, a child company of Pundi Pundi, produces a P.O.S. (Point of Sale…not Proof of Stake) system intended to be used by retailers called the XPOS. In addition to accepting traditional payment forms, such as credit cards, it accepts cryptocurrency as well. 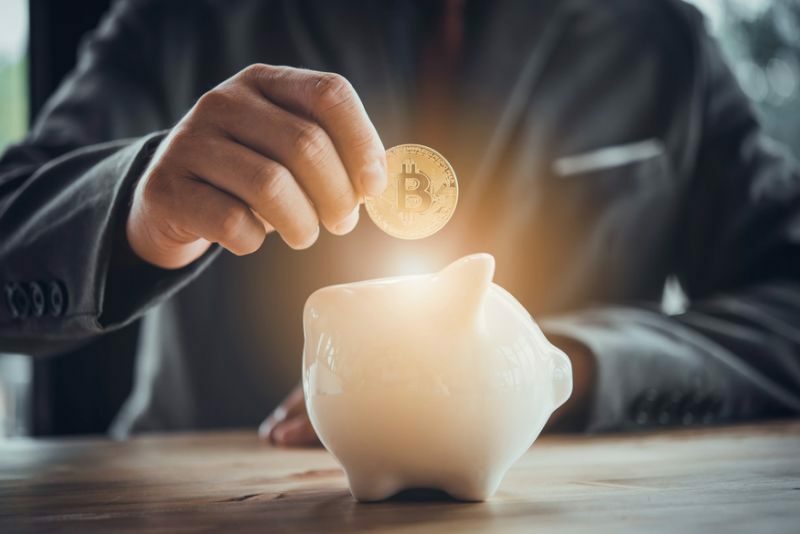 A bitcoin savings account is a place to safely deposit coins to earn interest or save for the future. While you hold your bitcoin, you should look for ways to earn interest on it. And bitcoin savings account is one of them. 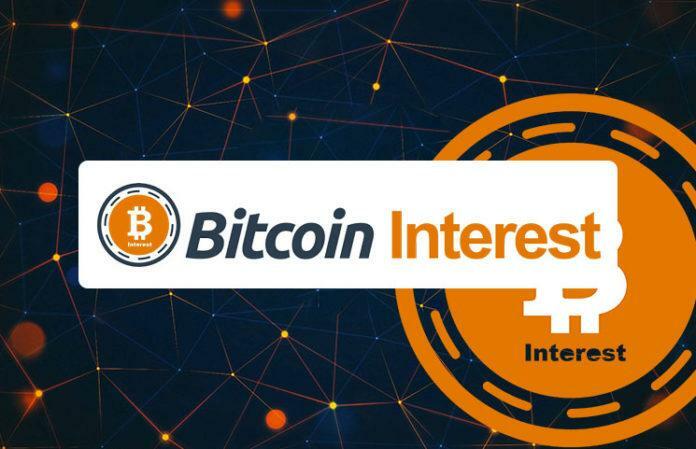 Some sites will let you earn interest on your idle bitcoin on a daily basis thus you can withdraw your bitcoin anytime while others will let you withdraw your bitcoin at the end of the month or after more than one month. 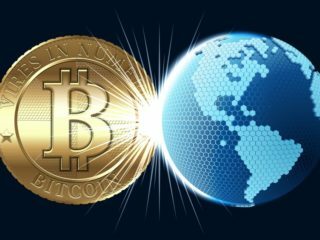 Magnr is a bitcoin saving and trading site that has been in operation since 2013. 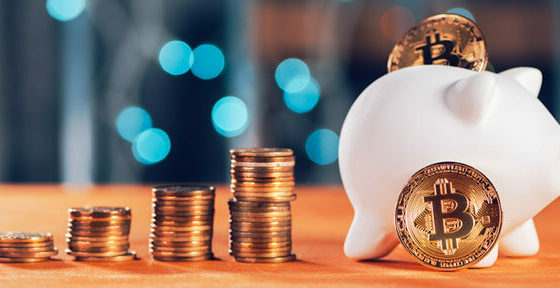 For a saving account, individuals can deposit their bitcoin using their address after which they will start earning interest from 1.28% which will mature after one month after which individual can withdraw them from their account. Bsave was launched in 2016 to enable individuals to earn interest on their idle bitcoin. The interest is calculated using their algorithm, thus may vary from time to time. The interest earned will be deposited to individuals account on a daily basis. 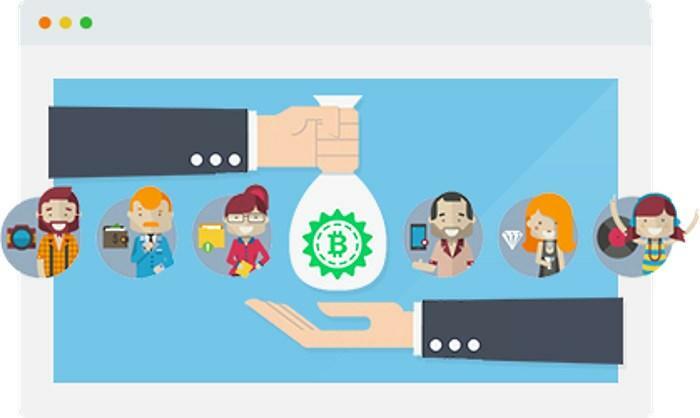 Btcpop was founded in 2014 and offers a peer to peer lending platform as well as bitcoin saving and investment platform for bitcoin and other altcoins. In order for an individual to start earning interest after depositing them to their bitcoin saving account. Lending is a century old method of earning money and the same concept of lending you can apply to cryptocurrencies like Bitcoin and Ethereum too. 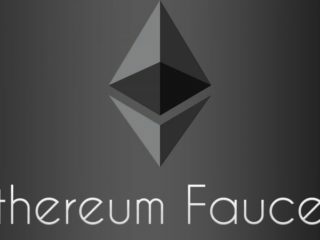 If you have significant BTC or Ether, you can lend it to people who will pay you extra interest to your digital coins. Bitbond allows both investments and loans on Bitcoins. If you have the right resources, you can be a lender on the platform. 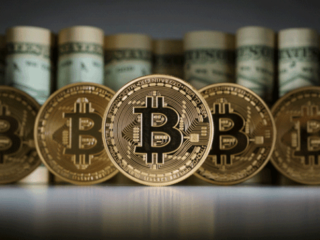 That is, in case you have a good collection of BTC at your disposal, or would otherwise like to help those looking for crypto assets, you can always sign up as a lender on the service and whenever you are matched with a borrower, you get to lend your Bitcoins to the person and even make some decent money in the process. It is a peer-to-peer loan service. To ensure that the lender never feels insecure about the BTC he/she is giving away and that the trust on the website never waivers, some loans on the website are also supported by a collateral, which makes sure that the lender always holds a guarantee against the loss of the principal amount. Hodl is slang in the cryptocurrency community for holding the cryptocurrency rather than selling it. One of the easiest ways of earning money from cryptocurrencies is to buy good crypto coins and hold them. By good coins, we mean coins that have good fundamentals and a use case that shows that its value is bound to increase over a period of time. 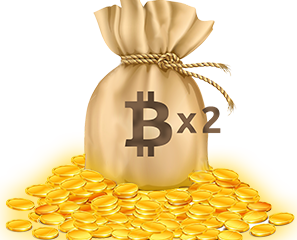 You should ideally hold such coins for anywhere between 6 months to a 2-year period and take out your principal amount from the profits you are generating on the go! There are some excellent opportunities to get passive income by earning regular dividends. However, this line of earning has its own pros and cons, so beware, focus on self-education and always do your own research to avoid getting scammed. 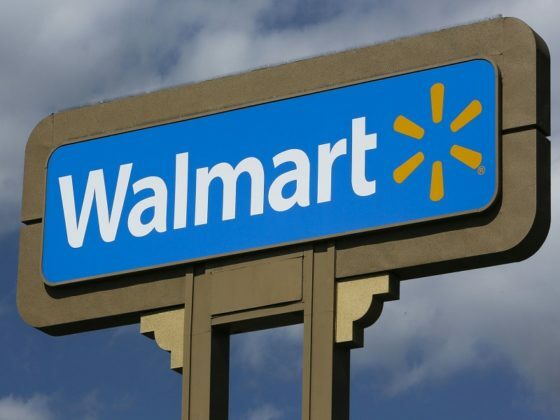 Does Walmart Accept Bitcoin in 2019?